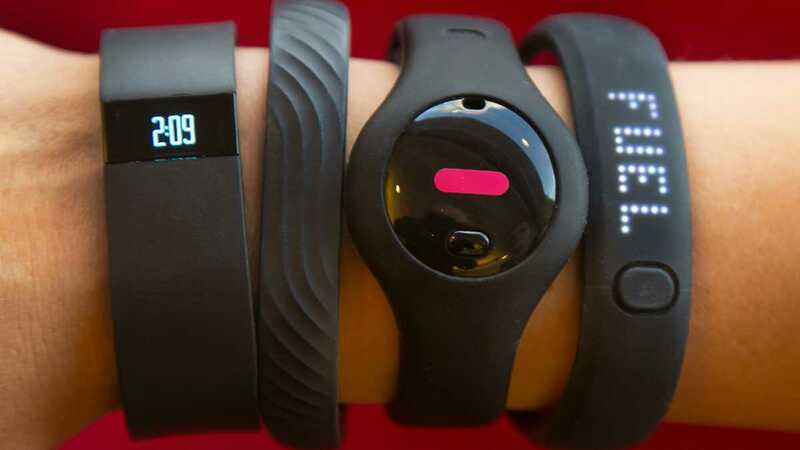 If you are one of tens of millions of people who bought some kind of activity tracker in the past years, you are into continuous measurements. You are told to take 10,000 steps everyday. You take that as gospel or indisputable scientific statement (spoiler: it is neither). You squeeze in extra steps throughout the day or stay awake trying to hit the mark before the midnight strikes. You feel elated when the band on your arm vibrates to tell you that reached 1000 steps. Goal achieved. You wear the band in bed. The band apparently tracks your sleep pattern throughout the night. You are happy to see a graph the next day morning and feel proud when you shove that graph in the faces of your co-workers, mostly to say how little you sleep. Goal achieved. The two metrics are not enough for some. For additional $50 you can get devices that continuously measure your heart rate. It gives you such joy to see heart rates measured every two minutes and mapped as time series graph. Congratulations, you are alive. Goal achieved. For another $100 more you can measure even more, like the GPS coordinates of your movements. May be you are a runner or cyclist and like mapping your path. Everyday you run the same path and collect GPS metrics and see the mapped path on your smartphone. Can we say goal achieved? Why is 10,000 steps a goal? Why not any other number? If 10,000 is good is 12,000 better? Does that make me fit? Fitter? Fitter than those who do not wear the band and count steps? What is the point of seeing a graph on how I slept? Is there anything I can do to change a particular duration when I tossed and turned? What am I doing with heart rate measurements from every 30 seconds? Why should I measure it so frequently if I am not under observation for some medical reason? What do I do with measurements from yesterday, and the days before that all look the same? Is one measurement per day not enough? I run the same path everyday or may be same 2-3 paths. Why am I collecting GPS coordinates everyday? Since most do not ask these questions, nearly 100 million of them, I am here to help raise awareness on the futility of measurements for measurement sake. Let me categorically tell you that none of these are goals and none of these measurements are relevant. First you need to ask what is the real goal. The goal should be about fitness and living healthy. Then we ask, how do we measure fitness. The Mayo Clinic gives us simple metrics and methods to measure our fitness. None of those involve continuously counting steps or sampling heart rate. Then we find out what are the options to improve your fitness, weigh the pros and cons of those options and pick the best possible under constraints. When you look at options available, there is really only one — 60 minutes of activity at elevated heart rates. Once you do that at the beginning of the day, you can get on with rest of your day without distractions. That is the path to your fitness. Finally you may ask what is wrong with counting steps if it gets me moving? The problems are multifold – you are measuring the wrong thing, you are optimizing for wrong metric, you mistakenly convince yourself you are improving and you miss out doing the right thing. All those forced walks to get a few steps do not elevate your heart rates and hence do not help you get fit. It is time for you to toss that activity tracker (don’t you dare call them fitness bands), give up your obssession with contunuous measurements and start with right fitness goals.